We had a meeting yesterday at etalk and The Social about what we’re dressing up as for Halloween. What someone wants to be for Halloween says a lot about who they are – agree or disagree? There are people I know who will only be “pretty” for Halloween. And there are people I know who will only go “ugly”. Me I have no interest in going “pretty” mostly because most of the time it’s short and tight and Halloween to me is about eating and drinking. 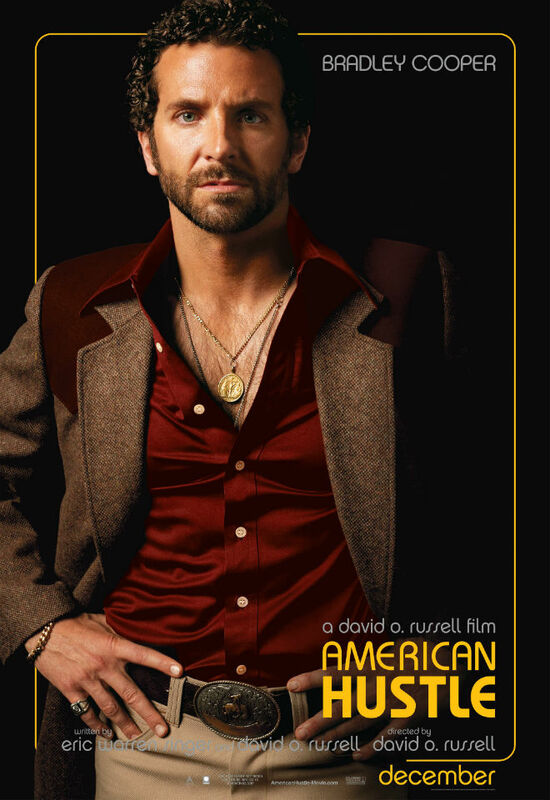 Anyway, check out these new posters for American Hustle. They look like Halloween costumes. They look like they’re dressing us as cheeseballs from the 70s. 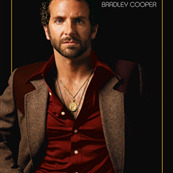 There’s a toothpick missing from Bradley Cooper’s mouth. 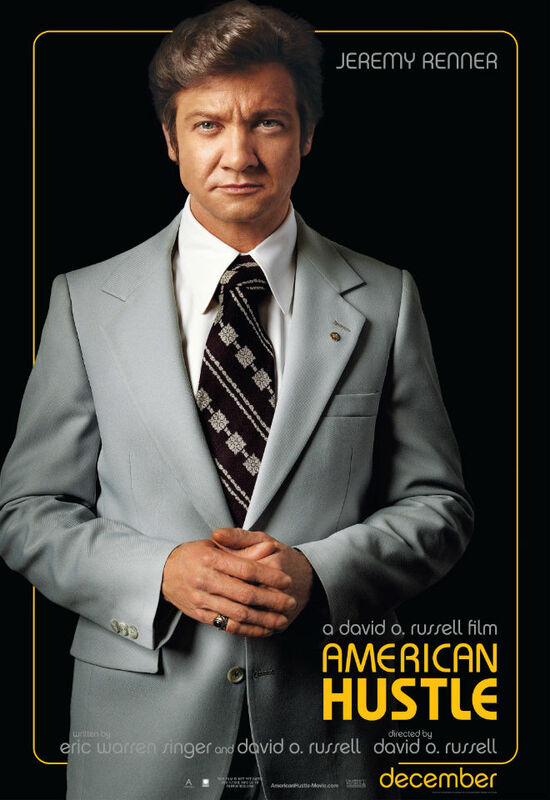 In the trailer, that we already saw, I can fully get down with the acting but in these posters, it just looks like they’re dressing up. And now I want to dress up. 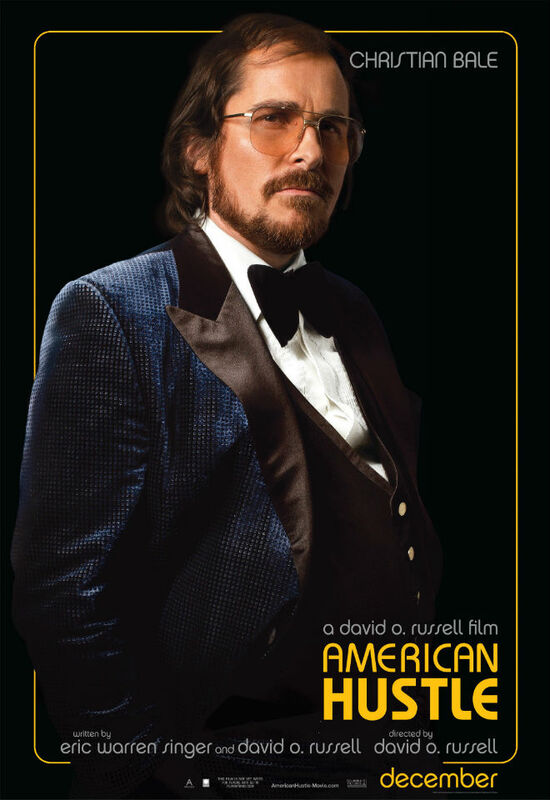 I want to dress up as Christian Bale dressing up as whoever his character is.